Non-metric wheel sizes from 32" up to 40" tires - Ford F150 Forums - Ford F-Series Truck Community. 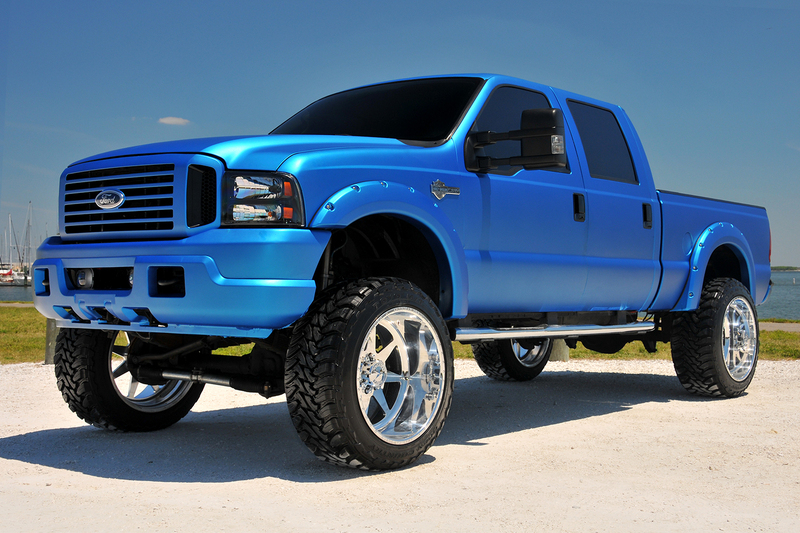 Large offroad tires is definitely a the key element of any full-size pickup truck like Ford F-150 or F-250 / F-350. 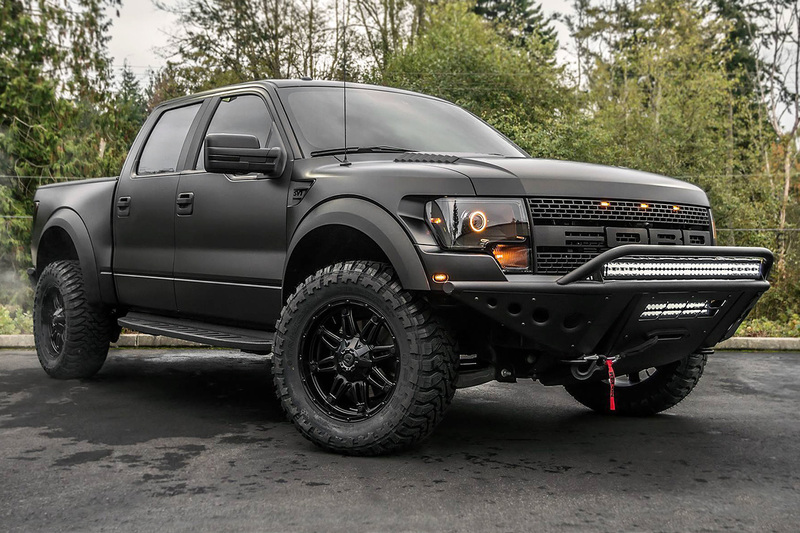 They don't only make a truck look more brutal, but certainly improve the off-road driving capabilities. Large wheels combined with a functional lift can help you to conquer any terrain and let your truck take you anywhere you need. Here at CARiD we created a new search feature for our fellow offroaders. 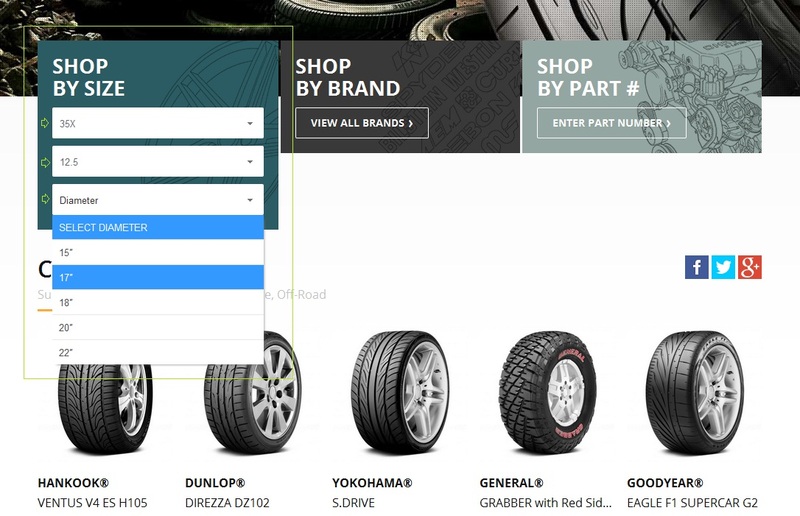 Now you can choose tires by "Non-metric" sizes like for example 32X11.5/15! unlike basic 265/70R17 sizing. - Available diameters from 32" up to 40"
- Width from 10.5" up to 14.5"! Along with that you can choose any rim size to satisfy your needs. Of course not all of them are going to fit, and you will probably need to use some extra equipment starting from basic spacers to advanced lift kits. + they will verify fitment and make sure that the end result will satisfy you! Let me know if you are looking at something, I will gladly provide you with a quote and additional product details! P.S. If you already have large tires or a lift - show off your truck in the comments below! Used truck woes, Lug nut sizes.